Save 20% on the Prestige GR Super Tweeter. 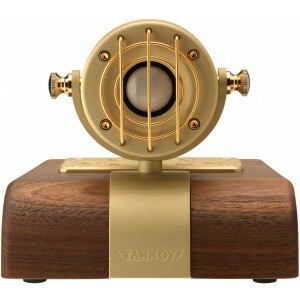 Technically B grade due to tatty boxes, the tweeter us otherwise as new, boxed and complete with Tannoy's full 10 year warranty. Earn 1099 loyalty points when you order this item. 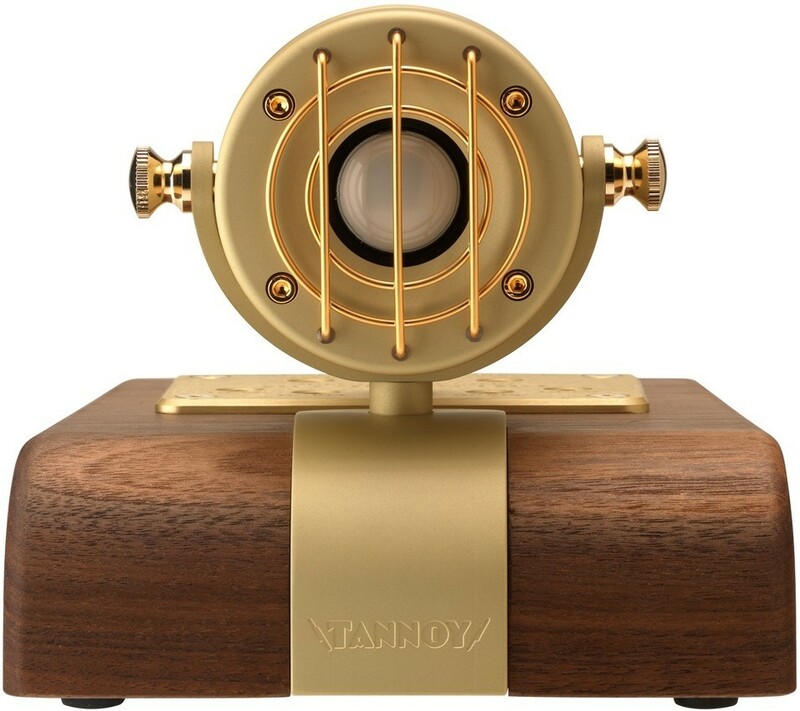 Special saving on this Tannoy Prestige Gr Super Tweeter, due to a tatty outer box but it comes as new boxed and complete with full manufacturer's warranty. This limited offer will be removed from our website as soon as stock has sold, so don't miss out! For more information, please click here to visit our main Tannoy Prestige GR page. Picked new tweeters? How about upgrading your speakers too?